Coding school startup Tech Talent South has landed a major investment to fund its expansion. The Charlotte-based company has received a “multimillion-dollar” investment from Cramer Mountain Growth Partners (neither side would specify specific dollar figure). 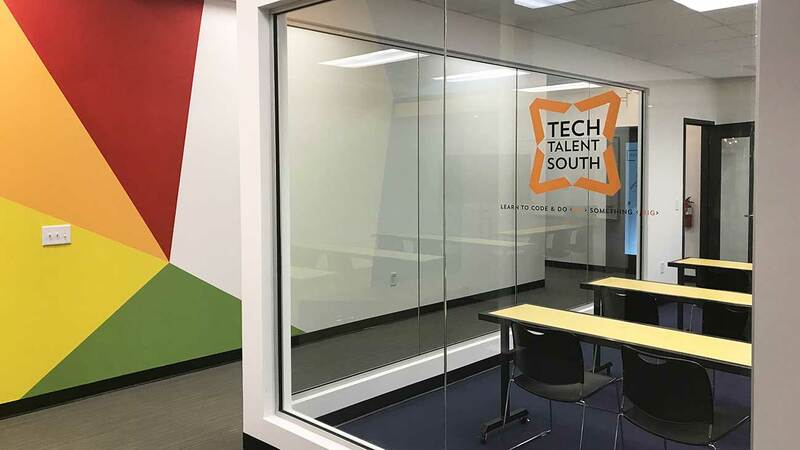 The money will allow Tech Talent South to expand to new locations but will primarily be used to build out its corporate training programs. Companies contract with Tech Talent South to train their employees, often on-site. Current clients include Salesforce, Peak10 and Davidson College. 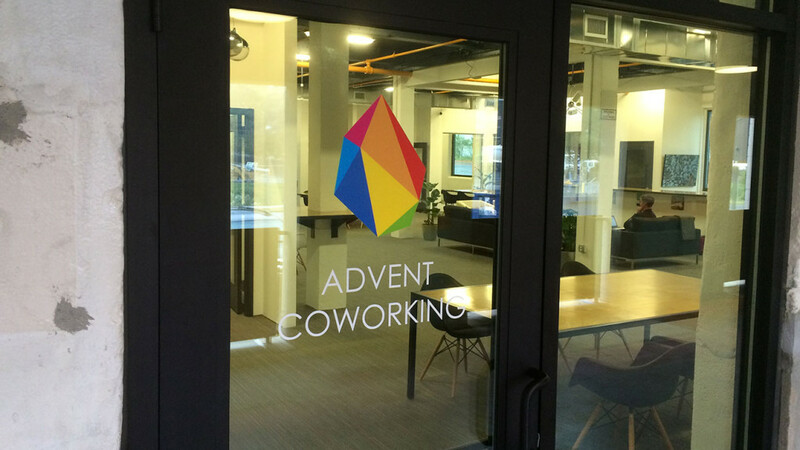 Tech Talent South is currently in 11 cities in six states, and they have a permanent classroom at Advent Coworking. It’s a significant move in an evolving industry. One of Tech Talent South’s primary competitors will soon be folding. The Iron Yard (which has a location in Charlotte) announced it would close its doors after summer sessions end. 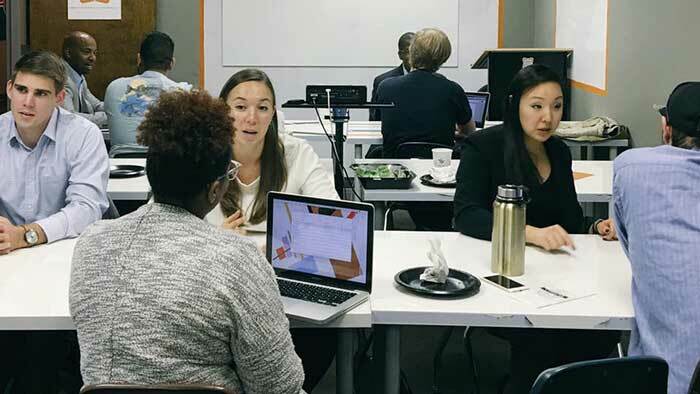 “The industry as a whole is still young and its leaders face the challenge of a nascent market, as well as the demands facing all institutions in the higher education marketplace,” Iron Yard said in a statement posted on its website. 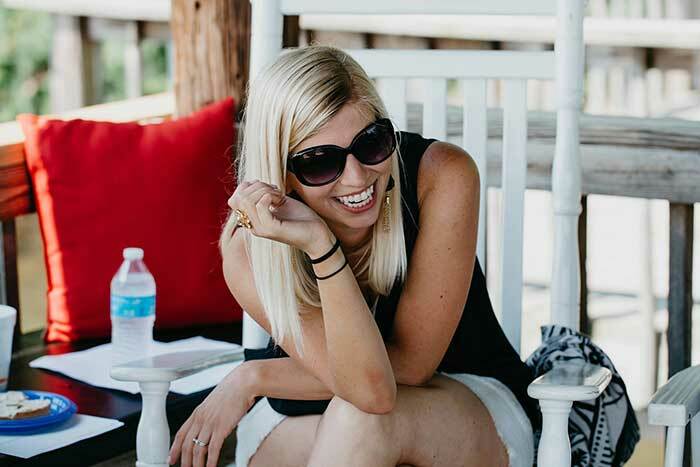 Tech Talent South’s expanded corporate offerings will first be piloted in Charlotte.